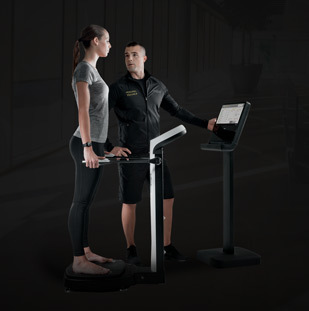 With Technogym’s digital platform, which allows you to increase your membership value with a diversified user experience, we can help you develop new opportunities for additional revenue. 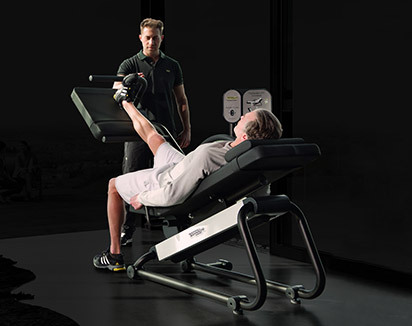 For members looking to achieve their goals with the support and motivation of an exercise professional, Technogym Master Trainers are available to support your staff with dedicated courses, which will allow them to continuously build on their experience as personal trainers. 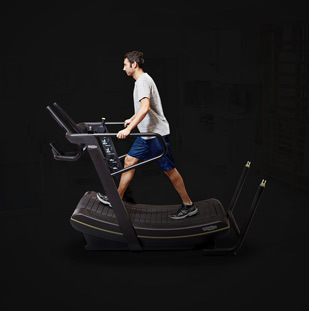 A wide range of digital exercise contents are also available to support your staff and increase the variety of training routines for more demanding members. 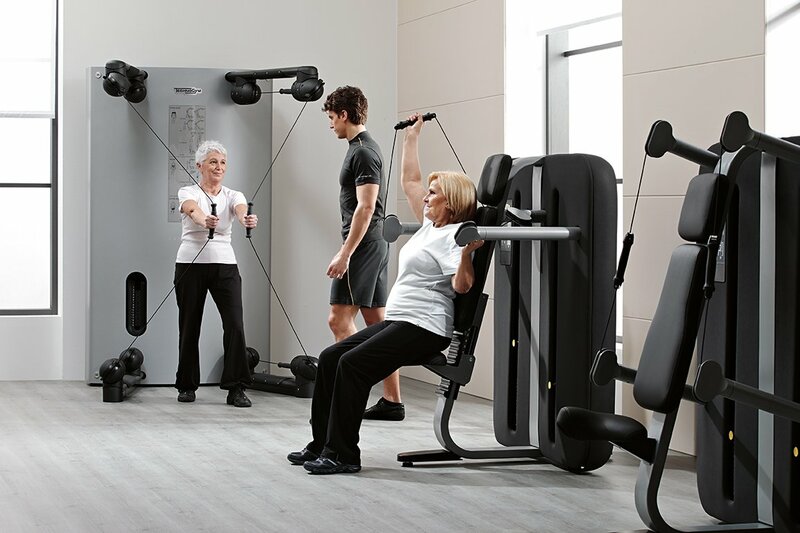 Additional revenue can be generated through highly-engaging activities, such as functional training classes in small groups. 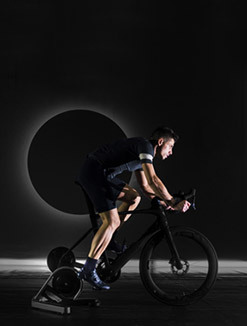 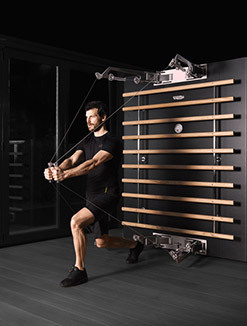 We can help you create attractive training experiences with our unique equipment and made-to-measure exercise contents, all of which are based on a philosophy that is designed to ideally target every user group. 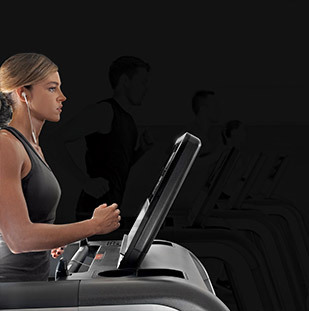 For members who see Wellness coaching as a way to achieve their own goals, we can enhance the service that you provide with the professional Coach app and the mywellness® key, an additional personal device that tracks the user's movements and can be featured as part of a comprehensive Wellness package for your members. 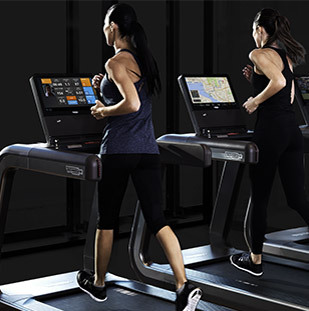 With the Coach app, you can assign personalized plans, monitor lifestyle data, and offer feedback to your users, even remotely. 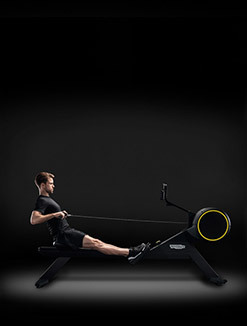 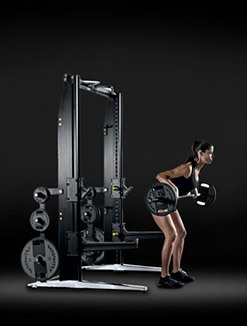 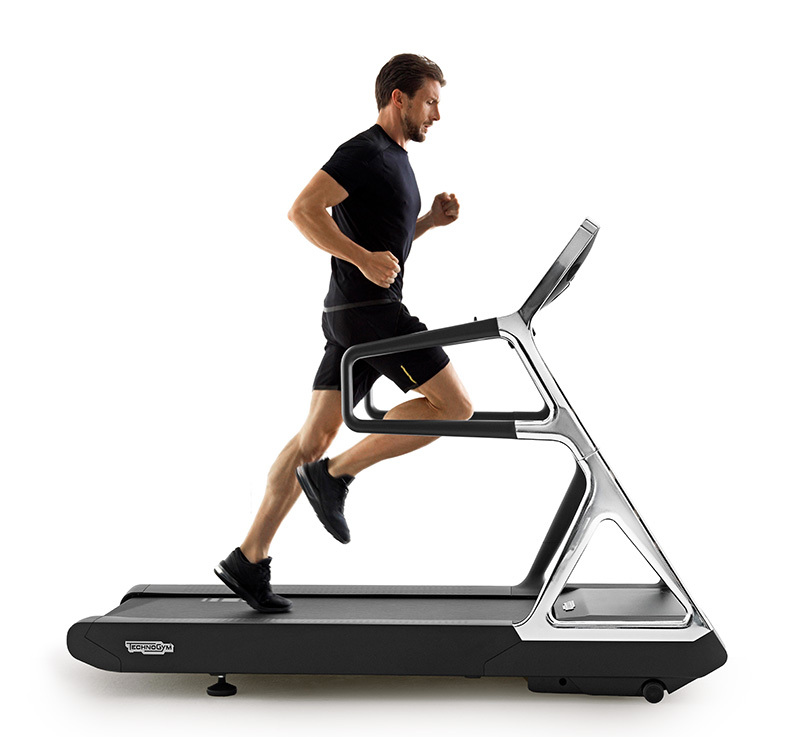 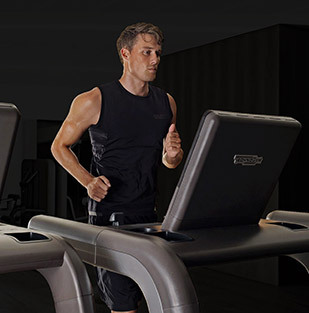 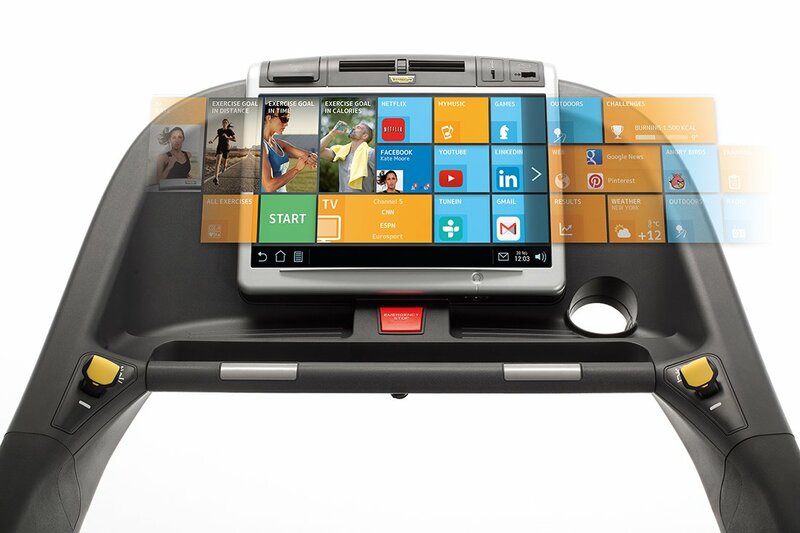 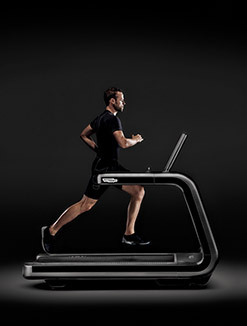 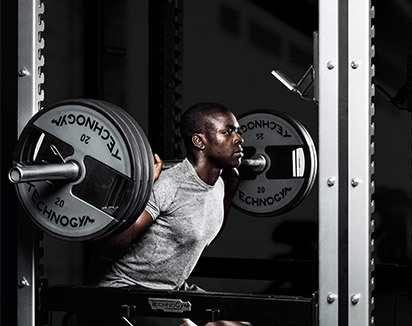 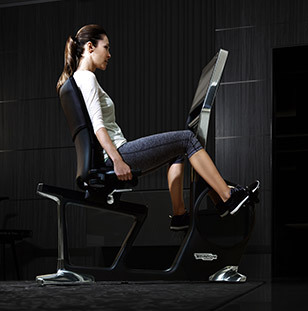 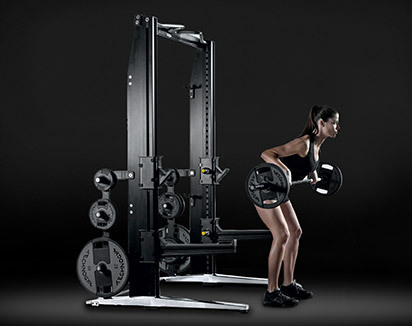 Upon purchasing our connected equipment, you can access the exclusive Technogym App Store: a unique marketplace for devising highly differentiated user experiences with a wide range of available content. 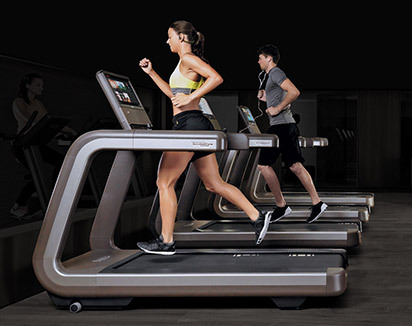 By leveraging the users’ favorite training, gaming and entertainment apps, you can increase your standard membership value with additional revenue generated by the upselling of premium apps. 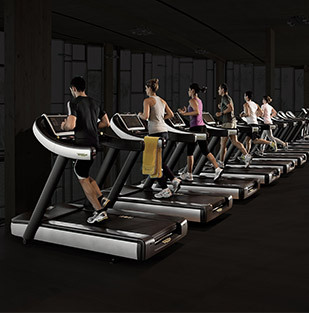 With our professional Communicator app, you can create a dedicated Facility area: a virtual noticeboard that can be easily accessed by your members via the UNITY™ console and UNITY™ SELF kiosk, where you can advertise all your activities and promotions, or even those of your selected partners. 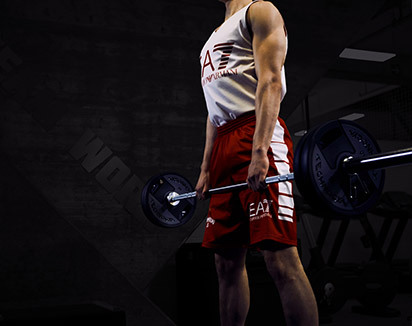 Promotional messages can be sent directly to your members while they're training.